Etty Hilesum gives us her formula for finding her way through difficult situations. Those who make decision using their thinking (T) function, what is reasonable, will probably disagree. 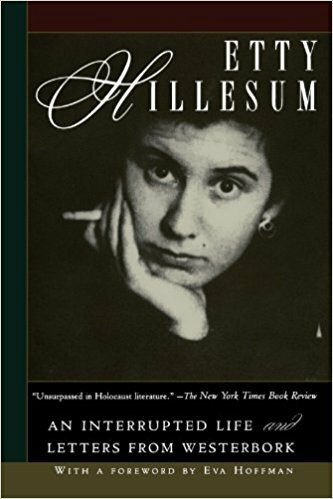 Those who make decisions using their feeling (F) function, taking in consideration the importance of relationships may probably agree with Ms. Hilesum. Looking deeper beyond personality types takes us to another level. I think she is trying to tell us to let the committee in our head rest by whatever means we use, reading, meditation, music, walking, praying, writing, just being. She is telling us to connect to the God within us however we can. We are to try to find an answer from something greater than ourselves. We do not know the exact answer. We will recognize it because we know it will have something to do with love.